Last night was the annual Team Scotland Awards dinner, hosted at the EICC. With a host of sporting stars, including medallists from the Gold Coast 2018 Commonwealth Games and recent European Championships in attendance, the evening was an inspirational celebration of their outstanding achievements, as well as the success of individuals, schools, clubs and teams across the whole of Scottish sport. 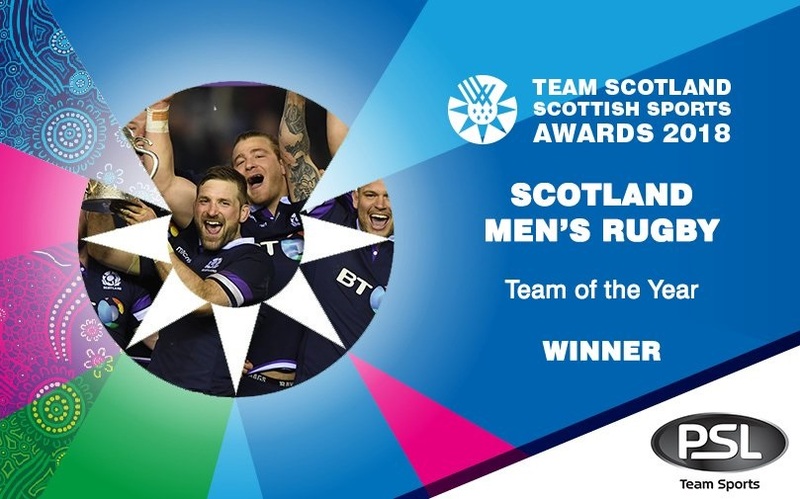 Great to see Scottish Rugby National Men lifting the Team of the Year award! Click here for the full story.